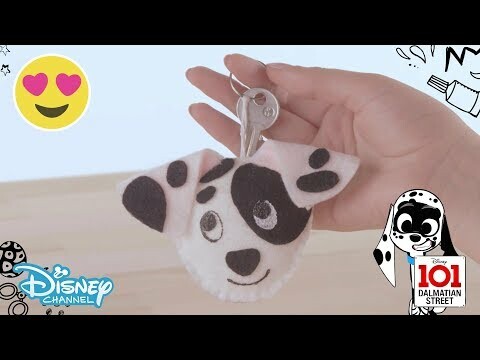 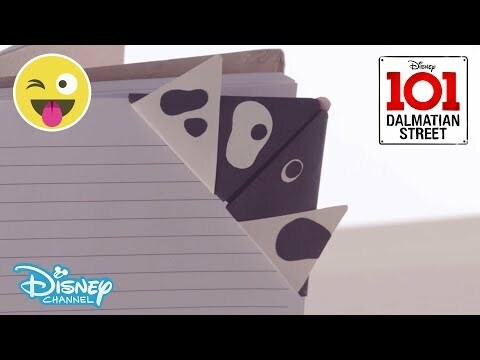 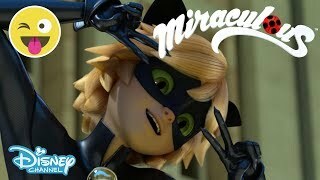 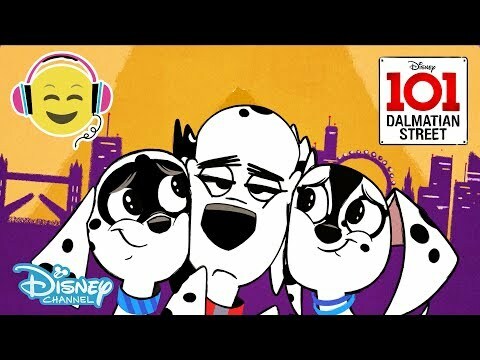 Watch 101 Dalmatian Street on Disney Channel UK! 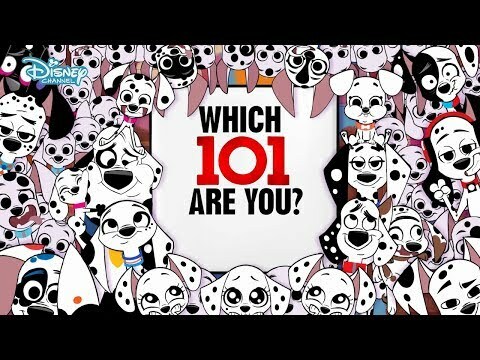 101 Dalmatian Street | Coming Soon! 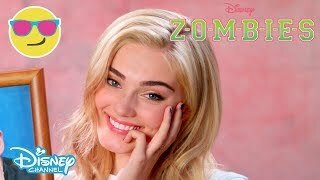 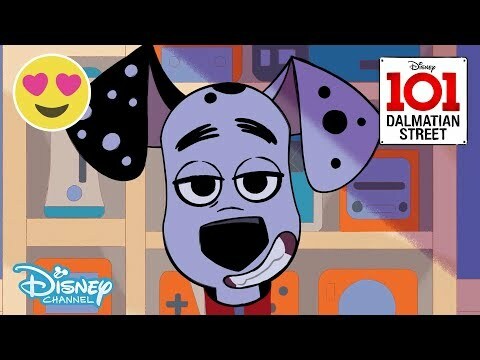 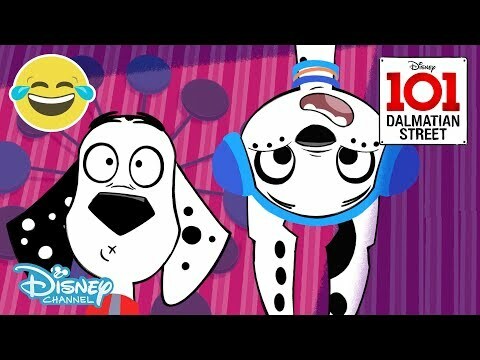 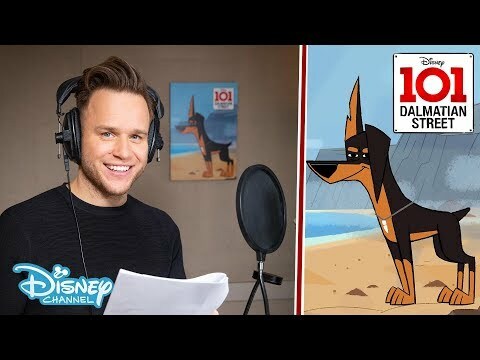 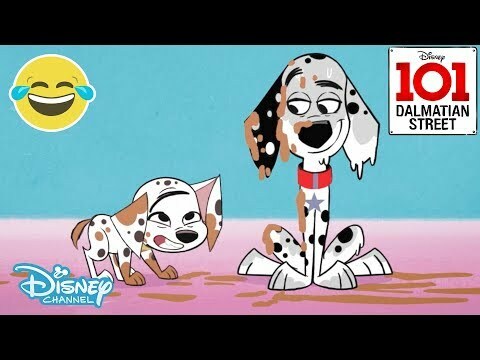 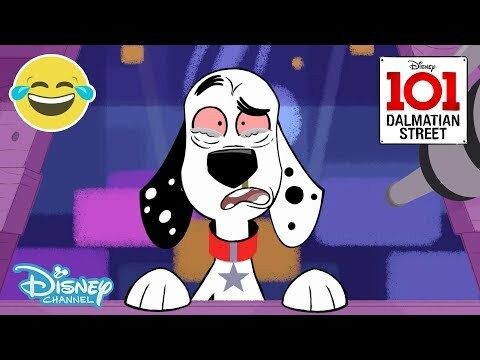 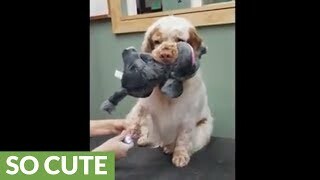 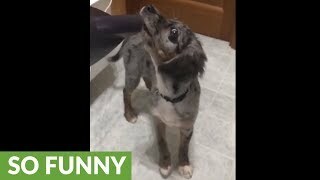 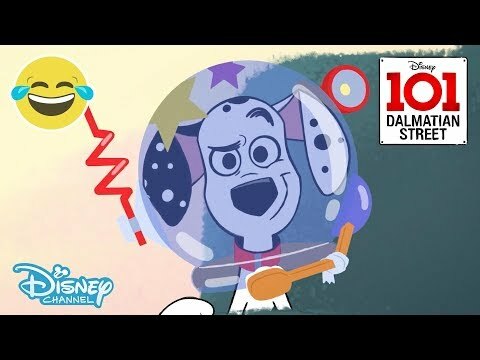 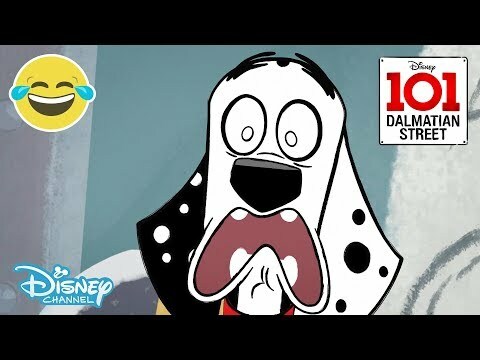 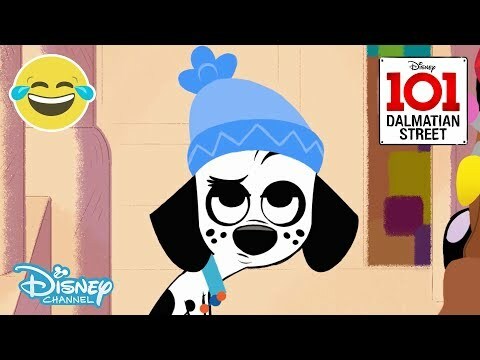 101 Dalmatian Street | Dylan, What Have You Done?! 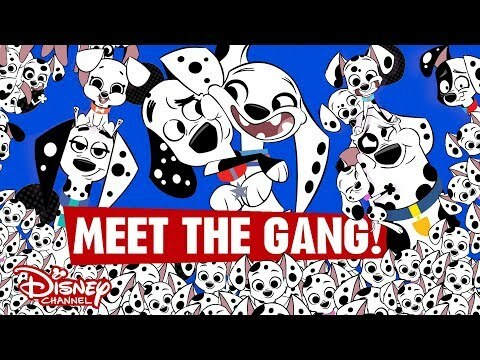 101 Dalmatian Street | Meet the Gang! 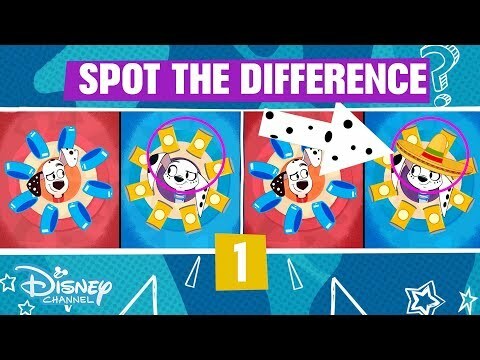 101 Dalmatian Street | GAME - Spot the Difference!